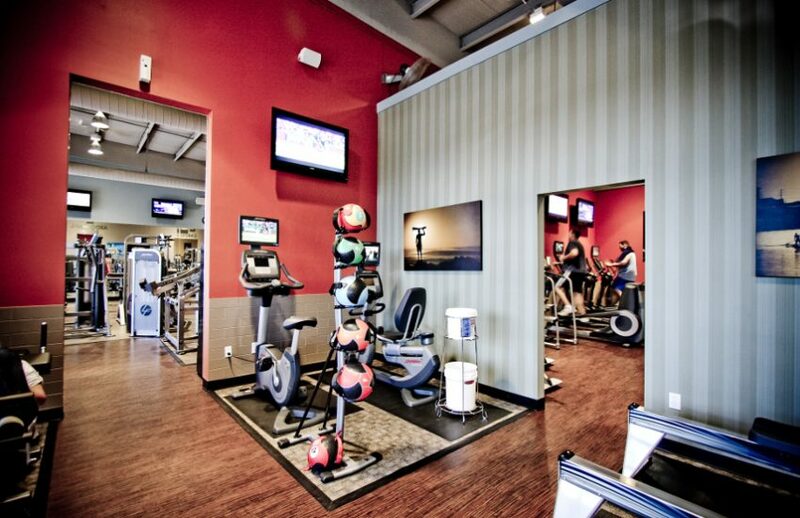 Ready to workout at the BEST Fitness Center in Destin? The Emerald Coast’s first ever upscale health and fitness center. Destin Health and Fitness Center is a 13,000 square foot, 2 story state of the art facility located in Destin, Florida that offers a complete range of weightlifting equipment, personal fitness, nutrition, trainers and much more. Our fully equipped fitness center offers spacious surroundings for the ultimate workout experience…a place where members can truly enjoy a lifestyle of optimal health and wellness. Need a little motivation? Working with a trainer is one of the fastest, easiest, most successful ways to improve your health and fitness and get the results you are striving for. Today, Fitness Trainers are used by people of all ages and fitness levels. All of our Fitness Trainers are highly credentialed, experienced, certified and ready to help you achieve your ultimate health and fitness goals. Training services include both one-on-one and small group training. Our Group Fitness has it all and for every level—whether you want aerobics, yoga, high intensity, low impact, boxing or dance we’ve got the moves that will energize and tone you. We offer the world-renowned group class programs. Our group fitness classes harness the energy of many for a motivating, challenging, and totally addictive workout experience. Our group class schedule is extensive, with roughly 130 Classes offered per Month . We were founded on one basic principle: to provide the most premier, state-of-the-art health and fitness facility on the Emerald Coast. We offer a family friendly atmosphere, designed to accommodate people of all ages and fitness levels. 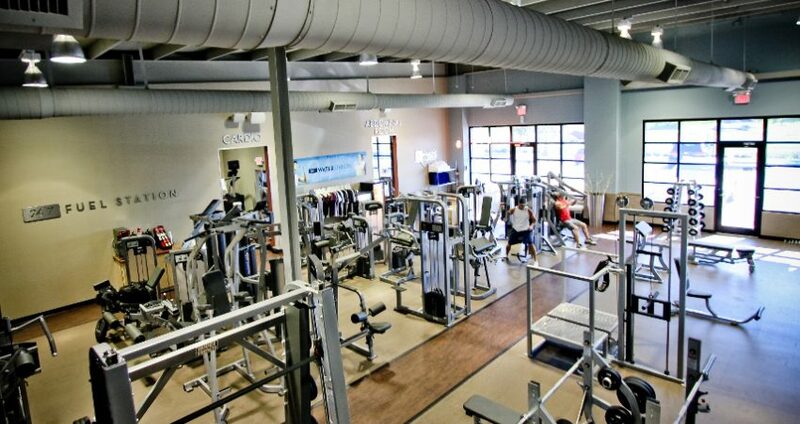 Upon your first visit, you will quickly realize we are the Best fitness center in Destin. Always friendly always clean never too busy. That’s Destin Health and Fitness. The Emerald coast’s first ever upscale health and fitness center. Destin Health and Fitness is a 13,000 square foot, two story state of the art facility located in Destin, FL that offers a complete range of weight lifting equipment, cardio, nutrition, personal trainers and much more. If outdoor training is your thing try our newly installed 1500 square foot fully equipped outdoor workout area. Our fitness center offers spacious surrounding for the ultimate workout experience…. Our team of experienced and enthusiastic staff will help guide you on your journey to a fitter, healthier and happier you and are always available to offer advice and guidance. We connect with our community by providing a supportive, positive atmosphere that empowers individuals to redefine how fitness can create a more energized and inspiring lifestyle. We are experts in the areas of health and fitness and all of our programs are designed to meet your specific needs. Helping our member pinpoint their goals and then creating a road map to get them there is foundation of our approach. It’s not just about the weights and the Zumba classes, it’s about a diverse tight knit group where everyone fits in…it doesn’t matter if you’re outgoing, shy, young, old, fit, out-of-shape, soccer mom, serious competitor..etc…At Destin Health and Ftness everyone is part of our fitness family. At Destin Health & Fitness Club, we pride ourselves in offering the most top-of-the-line equipment available in the fitness industry today.